The course is designed to train participants up to the OH&S Competency Standards required for operators of loadshifting equipment. 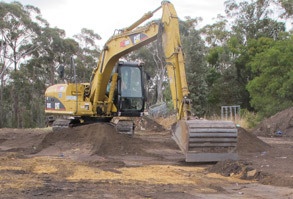 Generally the most sought after and recognized licence by not only operators wishing to enter the industry, but also by most earthmoving/construction employers. The skills obtained in the proficient use of this machine allow the operator to readily adjust to most other types of earthmoving equipment. We suggest this type of machine to those endeavouring to obtain a skill that may provide easier and extended periods of employment within the industry. This is definitely the licence for the astute, would-be operator. 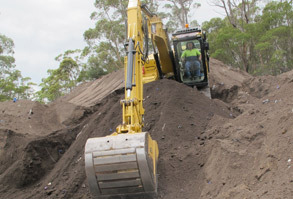 Complete novices seeking to enter the earthmoving/civil construction industries with a greater opportunity for employment as a confident and competent plant operator. Also, those who may require upskilling with a view to further hone their operating skills. 1 participant only. We are committed to one on one training for best results. Students must be a minimum of 16 years of age and must display a mature approach with regard to not only their safety but that of their fellow students. Students must attend in appropriate work attire i.e. no joggers, thongs etc and provide proof of identification. Nationally Recognized Certificate of Competency in the Workplace - Conducted in accordance with National Guidelines For Occupational Health & Safety Competency Standards For The Operation Of Load shifting Equipment And Other Types of Specified Equipment. Training can be conducted at your workplace, a suitable location of your choice or our training facility. 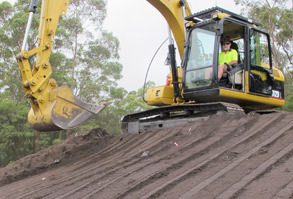 This intensive 3 day course is designed for students with no previous experience in the operaton of the excavator. Again, daily rates are available for those students with previous, but limited experience. 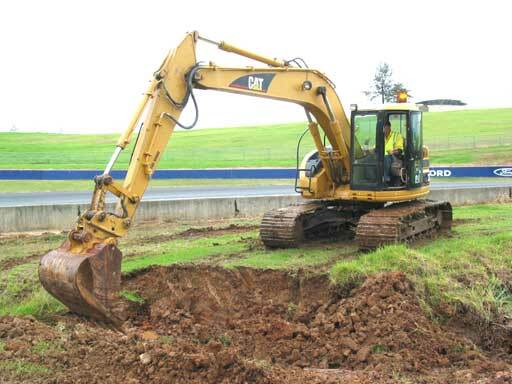 If you are looking for Excavator training in the Sydney area, call 1300 761 323.